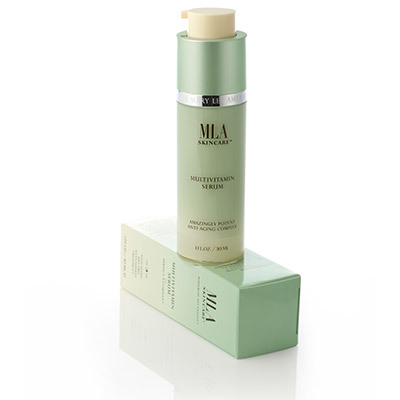 MLA Multivitamin Serum provides for the care and nourishment of your skin. 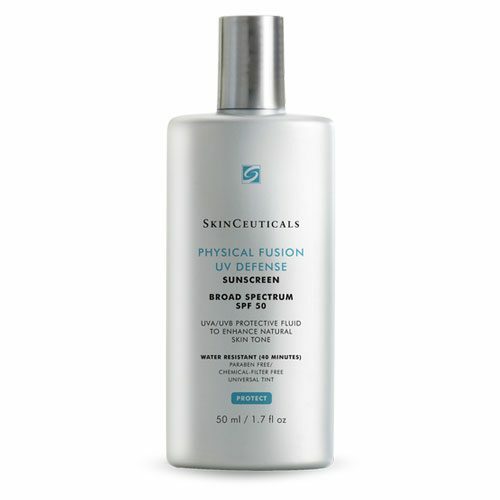 Rapidly absorbed, your skin receives exceptional antioxidant protection to guard against the damage from free radicals that contribute to the visible signs of aging. 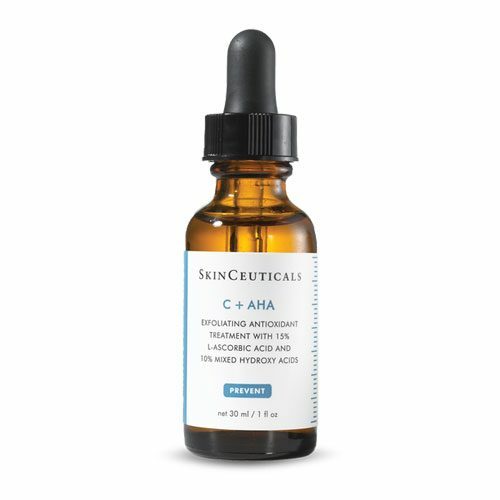 Formulated with the Perfect 9 Complex and highly effective concentration of vitamins A, B, C, E, and coenzyme Q10, the Serum reduces the appearance of fine lines and redness, while improving skin tone and color. 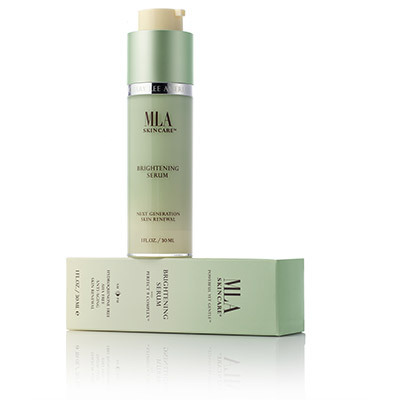 MLA Multivitamin Serum provides for the care and nourishment of your skin. 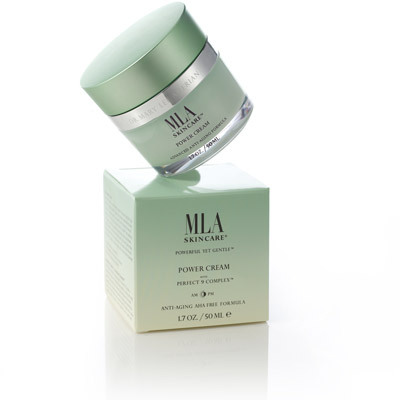 Rapidly absorbed, your skin receives exceptional antioxidant protection to guard against the damage from free radicals that contribute to the visible signs of aging. The Serum is formulated with highly effective concentrations of Vitamins A, B, C, and E, Coenzyme Q10, and the Perfect 9 Complex, MLA’s proprietary mixture of nine anti-aging and soothing ingredients. 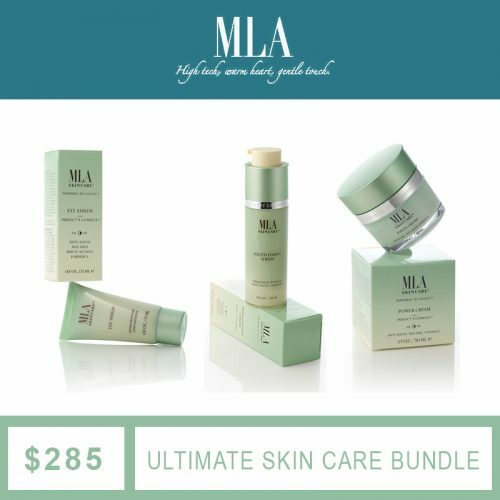 MLA Multivitamin serum reduces the appearance of fine lines, redness, and brown spots while supporting the collagen matrix, and improving skin tone and color. Water (Aqua), Isopropyl Isostearate, Dimethicone, Butylene Glycol, Arachidyl Alcohol, Tetrahexyldecyl Ascorbate, Tocopheryl Acetate, Tocopherol, Niacinamide, Panthenol, Phytantriol, Ubiquinone, Retinyl Palmitate, Daucus Carota Sativa (Carrot) Root, Hydroxyphenyl Propamidobenzoic Acid, Epilobium Angustifolium Flower/Leaf/Stem Extract, Squalane, Dipalmitoyl Hydroxyproline, Palmitoyl Tripeptide-5, Palmitoyl Oligopeptide, Ceramide 2, Pyrus Malus (Apple) Fruit Extract, Soy Isoflavones, Hydrolyzed Soy Protein, Ursolic Acid, Ilomastat, Olea Europaea (Olive) Leaf Extract, Camellia Oleifera (Green Tea) Leaf Extract, Lycium Barbarum (Goji) Fruit Extract, Glycerin, Tribehenin, PEG-10 Rapeseed Sterol, Pentylene Glycol, Polyacrylate 13, Polyisobutene, Polysorbate 20, Behenyl Alcohol, Arachidyl Glucoside, C12-15 Alkyl Benzoate, Acrylates/C10-30 Alkyl Acrylate Crosspolymer, Aminomethyl Propanol, Disodium EDTA, Phenoxyethanol, Ethylhexylglycerin.